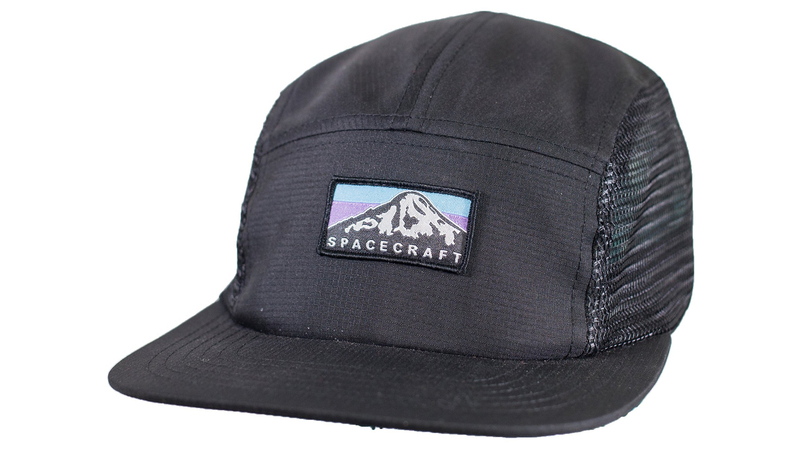 The Spacecraft “Through The Trees” 5 Panel is sublimated with an overview photo of old growth trees, which gives you a bird’s eye view of the landscape. 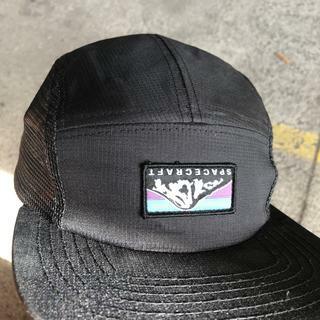 It’s a one-size fits all 5-panel hat that’s made from comfortable fabrics and is ideal to be won anywhere. Just looking for more 5 panel hats so i thought I’d add this one to the collection, didn’t expect the logo to come upside down though (lol), decided id keep it anyway. It does fit way bigger than expected. My other hats only need a halfway adjustment to fit to my liking (and with short hair), unlike this one that has to tightened all the way to fit good (last haircut was 8 months ago, thick wavy/poofy hair). Big headed people, come through!